The USNA Alumni Association, Tx Gulf Coast Chapter bylaws are available for your viewing via our Google Drive page. If you have any issues accessing them, please visit our Contact page, and message us. 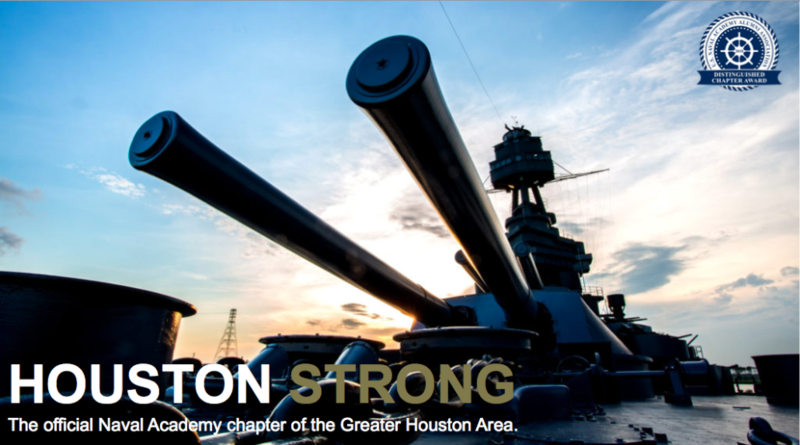 The USNA Alumni Association, Tx Gulf Coast FOUNDATION bylaws are available for your viewing via our Google Drive page. If you have any issues accessing them, please visit our Contact page, and message us.